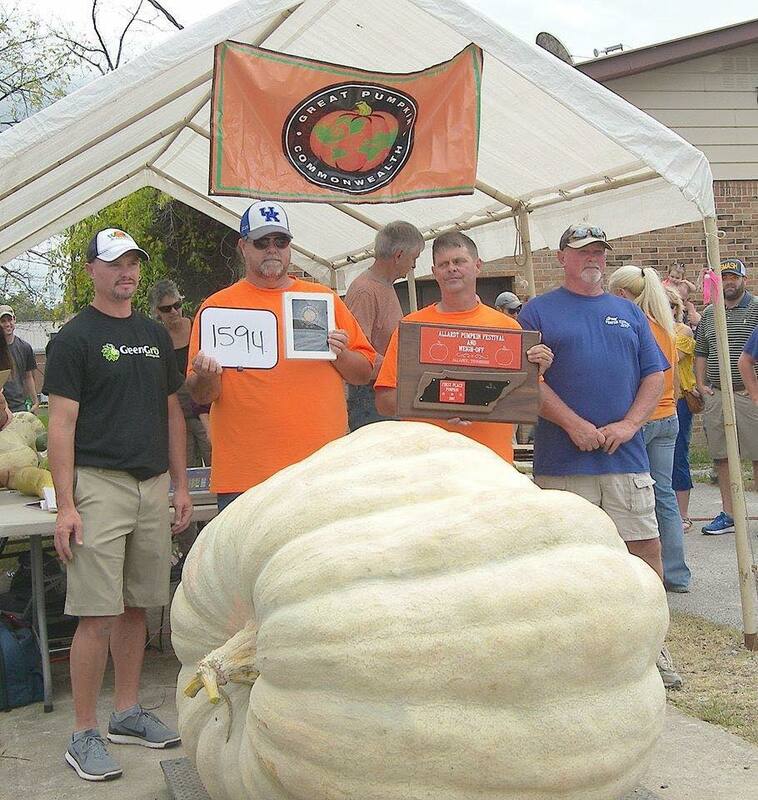 Check out this record breaking pumpkin grown with Monty’s! Congratulations to John and James Van Hook! And thank you for your business and sharing your success!